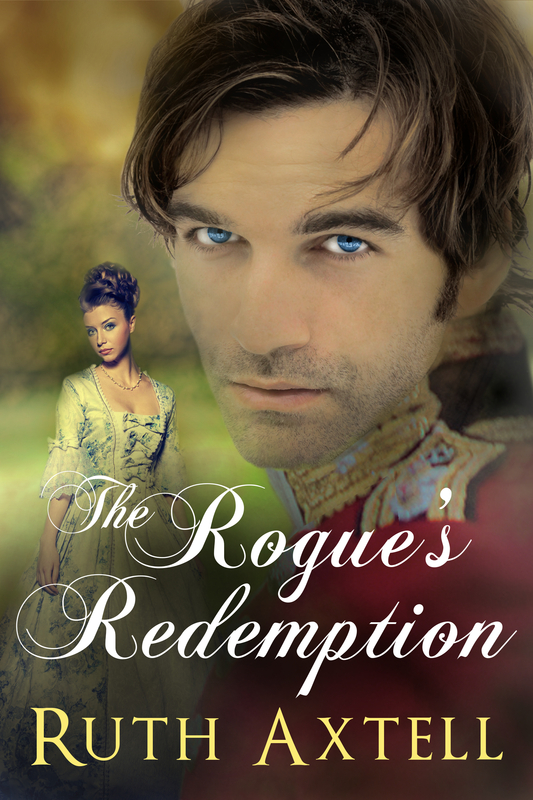 I’ve enjoyed reading this month’s posts about “keeper” regencies—those stories we go back and reread. Even though we’re familiar with the story line and it’s hero and heroine, we once again fall prey to its magic as we open to page one. 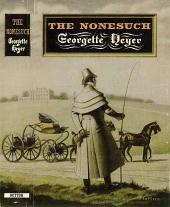 One of my favorite regencies, which I revisit every couple of years or so, is Georgette Heyer’s The Nonesuch. I’ve loved all the Georgette Heyer regencies I’ve read, but a few stand out. I think this latest reread may be my fourth of The Nonesuch. Why is it so special? 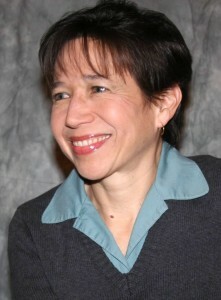 As Laurie Alice Eakes wrote in an earlier post about her favorite regency, the story line is not terribly unique. In The Nonesuch, the heroine is the classic poor, yet well-educated and high-born, lady, a bit past her prime (aka marriageable age) at 26. The hero is “top-of-the-trees” (aka out of her league). They meet by chance in a village way up in Yorkshire, where she is governess to a spoiled beauty. He is the typical perfect catch who at 35 has not yet been caught by any woman of marriageable age. He is also a Corinthian, which means he is an athlete, excelling at all the sports popular with regency bucks. The heroine is suspicious of Corinthians because of those who engage in the regency version of extreme sports (like racing their high-perch phaetons), often leading younger men astray. But she is hard-pressed not to be impressed with this Corinthian, who is not only handsome, but considerate, mature, thoughtful, and with a sense of humor to match her own. He also singles her out, so no matter how much she tries to guard her heart, it’s a losing battle from the starting line. The Nonesuch is a classic Cinderella tale of an impoverished heroine winning her prince’s heart. I am sure I will be rereading it again sometime in the future as well as other Georgette Heyer regencies (Frederica and Faro’s Daughter come to mind). 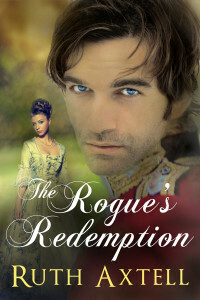 What do you think of this rogue’s killer blue eyes? Does the heroine stand a chance?